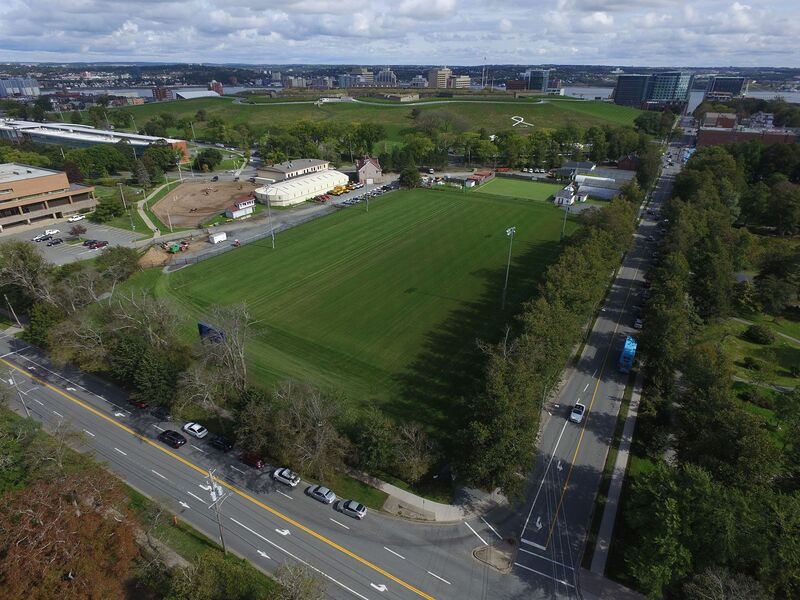 Moncton Commons was restored from a heavily polluted, hydrocarbon site into a Canadian renowned standard for sand based, natural grass sport facilities. The project included the construction of 10 baseball and 6 full size soccer/ football fields. Currently it is the largest recreational facility of it’s kind in Canada and performing under all levels of play. 91, 600 sqm of sand based surface, equivalent to 7-18-hole golf course greens. Full construction site was 130 acres. Turf Masters produced a full year maintenance manual and trained all staff. 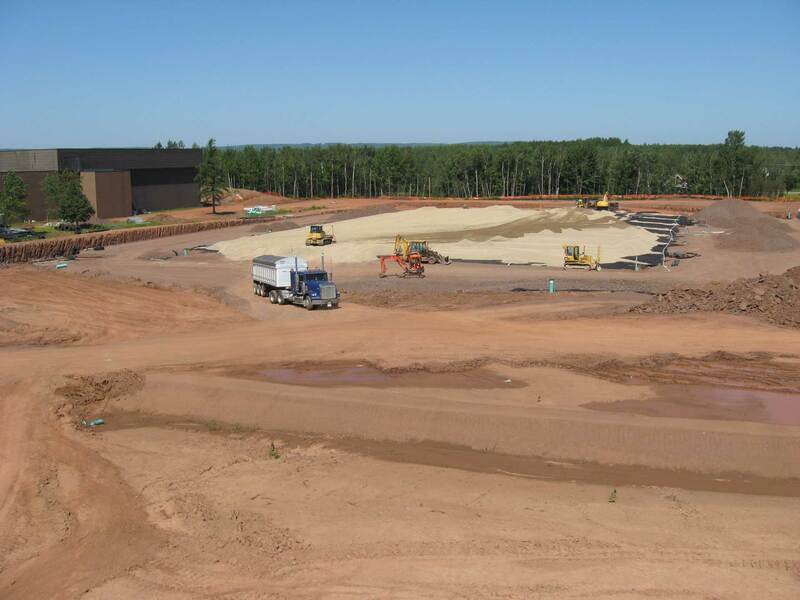 All fields include full drainage and irrigation systems. Original drawings supplied by 3rd party were thrown out and project was executed onsite in collaboration with other stakeholders. 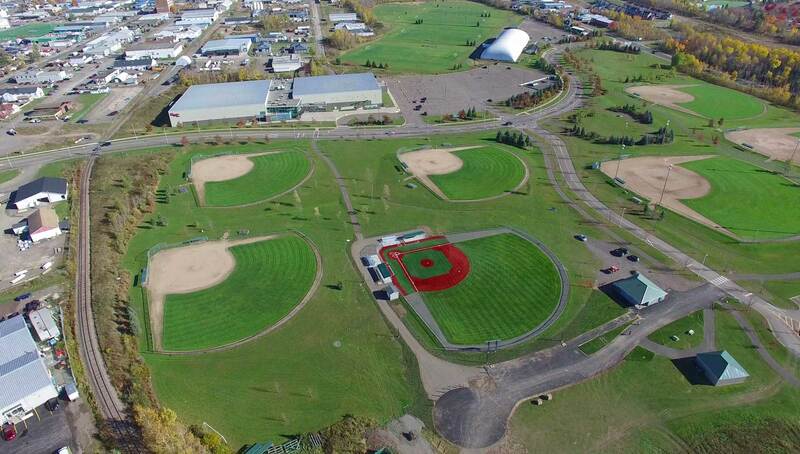 Moncton Field of Dreams was an recent project to the construction of the Moncton Sportplex almost a decade later. Turf Masters worked closely with client and designers to transform a natural grass baseball field into an artificial surface. 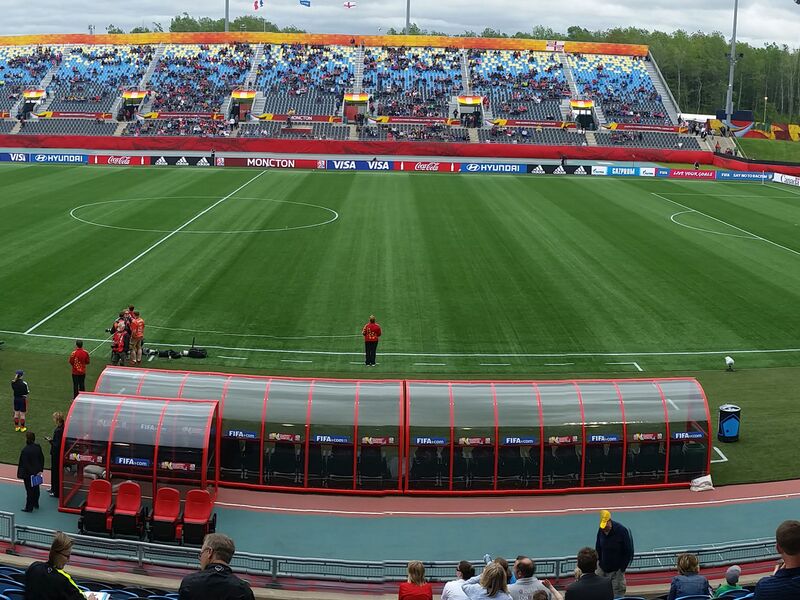 The field was deisgned to be completely accessible and facilitate events related to Special Olympics. Completed project to specification based on detailed designs. Effectively merged artificial turf infield with natural grass outfield. Installed all site furnishings including bleachers and dugouts. Trained municipality employees about maintenance on new facility.